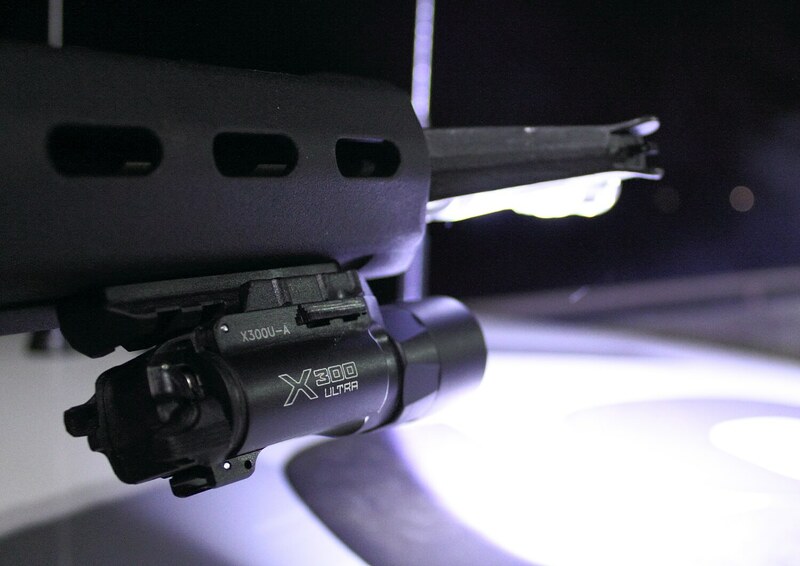 Surefire X300 Ultra – It’s small, it’s lightweight, it’s stupid bright, and works equally as well on pistols or rifles. The Ultra and the other 500+ lumen lights now coming on the market are setting a new standard for illumination. TangoDown IO Aimpoint Cover – My T1 came with removable rubber lens caps that I promptly lost so I was highly interested when the IO cover came to market. It protects the optic well, adds almost no bulk or weight, and the lens caps are permanently affixed and clip out of the way so they don’t get lost. It does exactly what you want it to and does it well for not a whole lot of money. 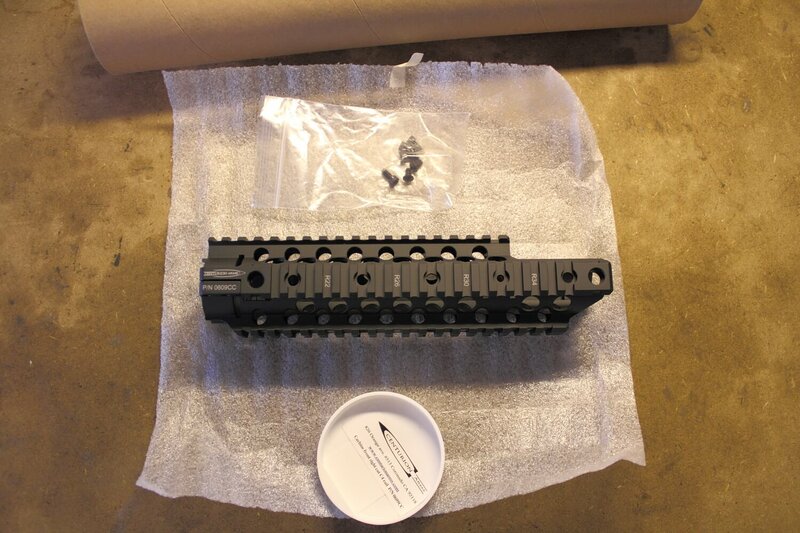 Centurion Arms C4 FSB cutout rail – In the free float rail segment I’ve come to prefer the C4 series from Centurion Arms. They’re easy to install, relatively lightweight, free float the barrel, have built in sling mounts, and are competitively priced. 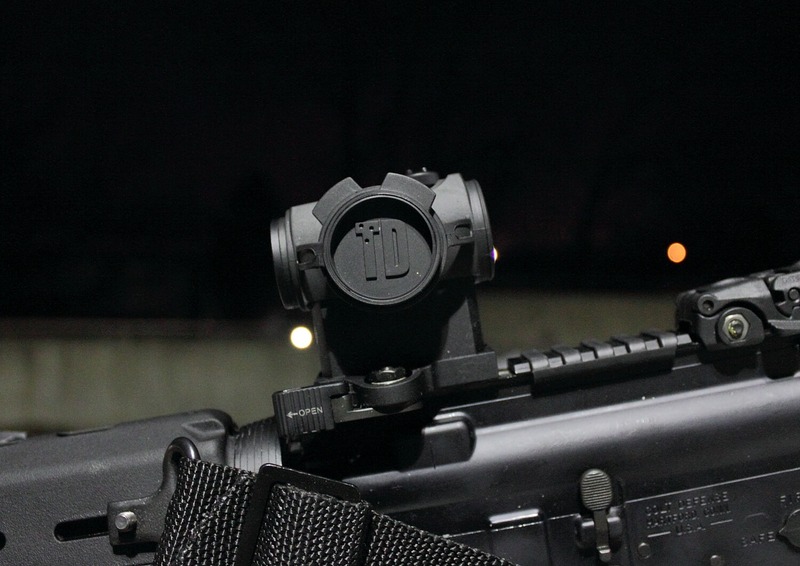 HSP Thorntail Light Mount – This mount is a high quality and relatively inexpensive piece made by Impact Weapon Components for Haley. It allows the light to be positioned further forward and at an angle perfect for weak side thumb activation. 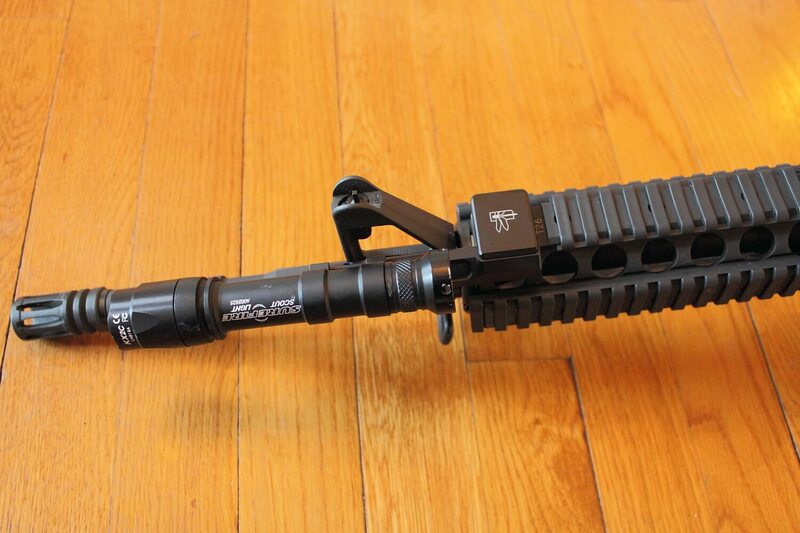 For those with a carbine length rails it effectively adds real estate on the handguard by pushing the light further out. Walmart Colt 6920’s – 10 years ago Colt 6920’s were not available to the general public. After the ban sunset in Sep 2004 distributors were skittish about selling them to the general public due to the restricted markings. I remember paying $1200 when I was actually able to find one in early 2005. Now you can buy one for $1000… AT WALMART. For those that were in the AR game during the ban the idea that you can buy a Colt 6920 at Walmart is incredible. Loose Rounds’ 5 most popular posts in 2013.